Andy Meyrick dominated the first race at Misano before incident struck. Meyrick continues to claim best Mercedes performance. 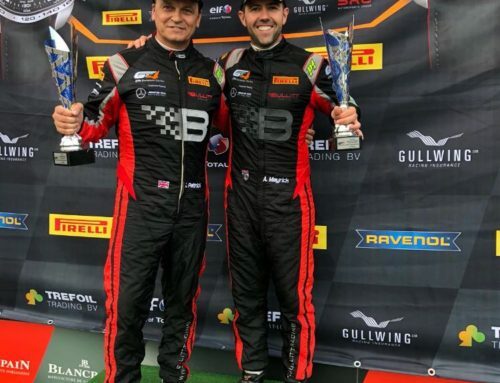 June 26, 2018, Manchester, GBR – It was another frustrating weekend at Misano for Andy Meyrick and the Bullitt Racing team, however they continued to prove their ability, taking the lead early on in the Pro-Am category, third overall in Saturday’s race. 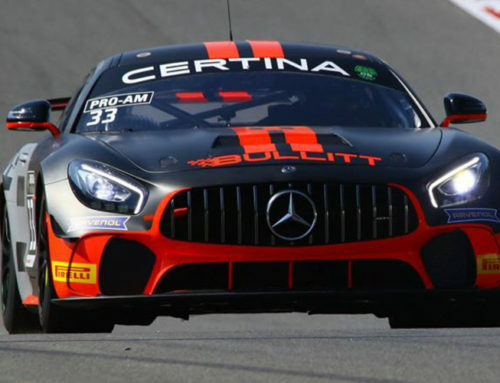 Meyrick and the Bullitt Racing #31 Mercedes AMG GT4s also consistently ran the fastest lap-times of all the Mercedes AMG GT4s on track. 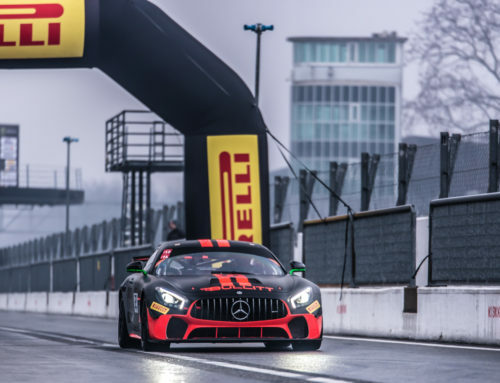 After practice being predominantly rained-out, Meyrick put on a strong performance in Saturday’s qualifying, putting the #33 Mercedes-AMG GT4 fourth on the grid for Saturday’s race. 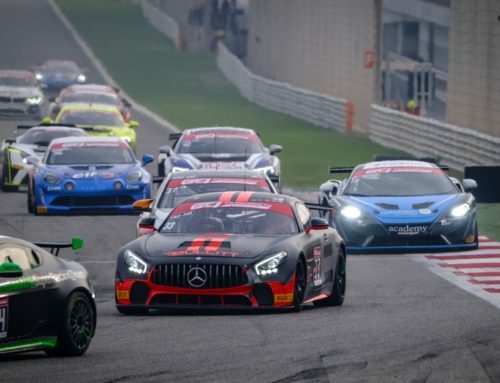 Starting in fourth, Meyrick expertly navigated traffic and took the lead early on in his stint. Shortly before the end of his stint, an incident for which Meyrick had no responsibility, pushed him back to sixth in class before handing over to team owner and co-driver, Stephen Pattrick. Luck was not on the team’s side and a further on-track incident meant the race finished early for the team on lap 22. 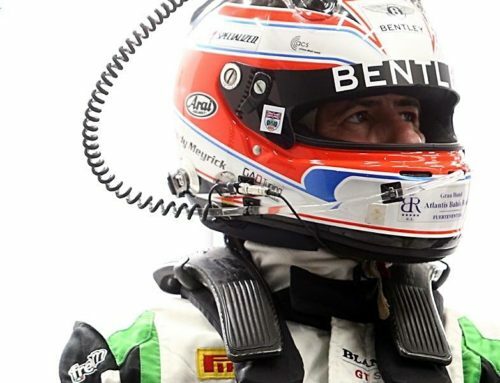 Next up for Meyrick is the Official Spa Test at Spa-Francorchamps, where Meyrick is back with Team Parker Racing in the #31 Bentley Continental GT3. Following the test, Meyrick has back-to-back race weekends at Spa, July 20-22 for the GT4 North European’s fourth round with Bullitt Racing and then July 26-29 with Team Parker Racing at the Total 24 Hours of Spa.